Please consider letting give us 4% of every dollar you spend there! Yes it's true... they will do it. To alleviate hunger and provide nutrition information to the families and individuals in need who live in the Talawanda School District. Eligibility is determined by poverty levels set by the United States Federal Government. The OCCP serves approximately 300 families in the Talawanda School District. Traditional pantry practices of assembling and distributing boxes of random food to customers leads to food waste and lacks the benefit of increasing empowerment. A choice pantry honors shoppers' dignity by allowing them to choose their items according to their household size and the federally recommended nutritional requirements. The OCCP also provides customers with nutritional information. 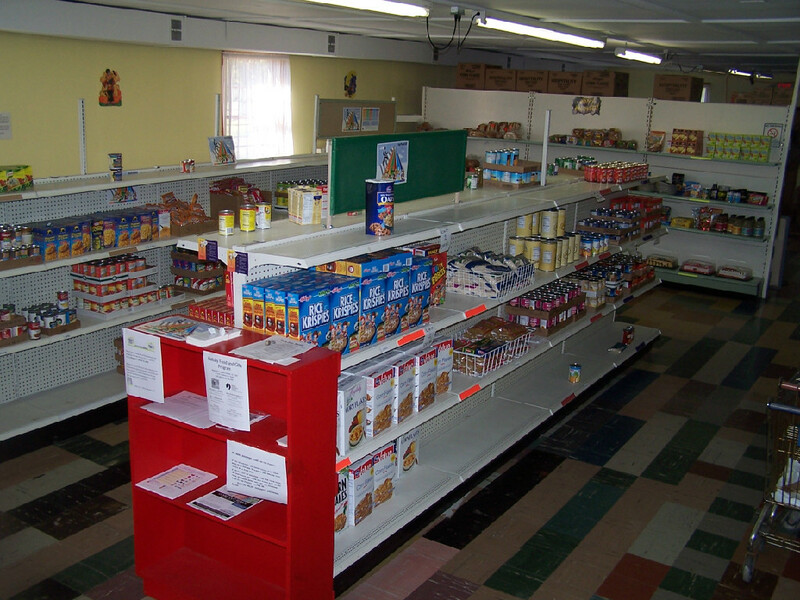 Oxford Community Choice Pantry (OCCP) opened in July 2007 as a non-profit community endeavor serving the Talawanda School District by providing free groceries to the economically disadvantaged residents in the area. It was a collaborative effort between the St. Vincent de Paul Society of St. Mary Church and the Family Resource Center. In the land of plenty, more than 50 million Americans, including one in five children, don't always know where their next meal is coming from. That's unacceptable, says Howard G. Buffett—midwestern farmer, philanthropist, and son of Warren—who is working to strike back against hunger, starting in the breadbasket.